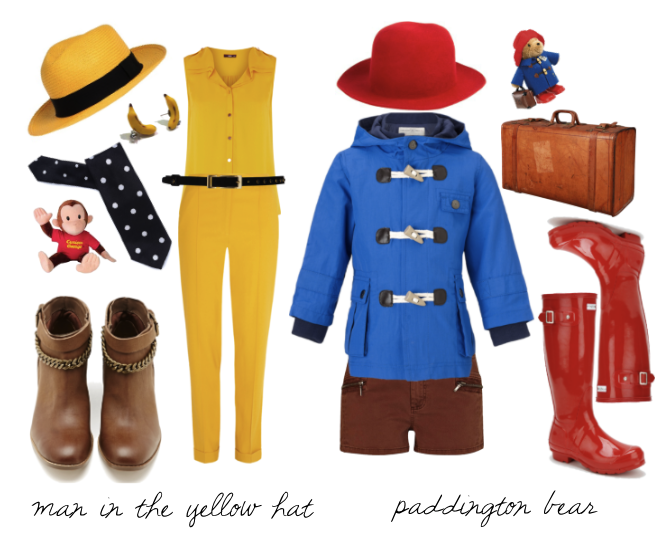 Today we take on seven different fictional characters that will make fabulous diy costumes for halloween. If you choose Carrie Costume number one, wear your hair curly and wild like she did in the opening credits, but if you opt for the second choice try a top knot and write "Manolo Blahnik" on any shopping bag and piling on the pearls! 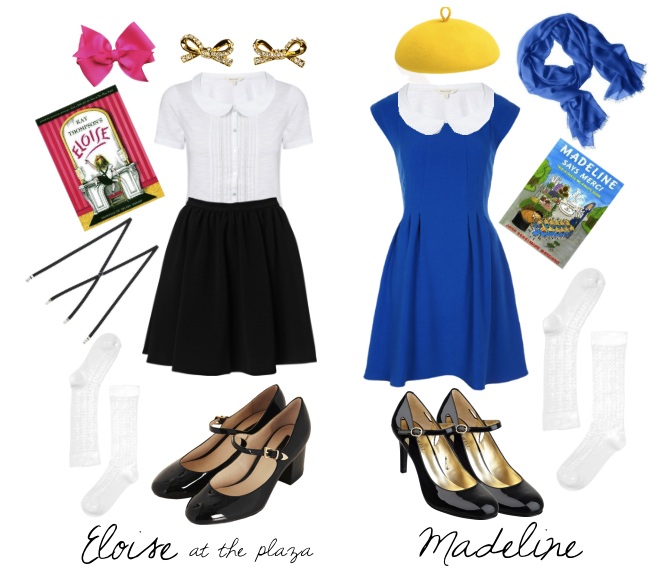 You might also like a costume based on a book from your childhood: Eloise at the Plaza and Miss Madeline. 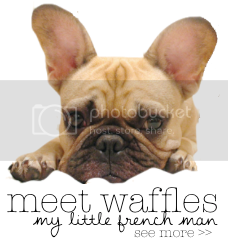 The final costume is miss Olive Oil, the dame who stole Popeyes heart.